"I am not calling for the impeachment yet. He's doing it himself," Waters claimed. “And the answer is going to be, eventually, we've got to do something about him. We cannot continue to have a president who's acting in this manner. It's dangerous to the United States of America. 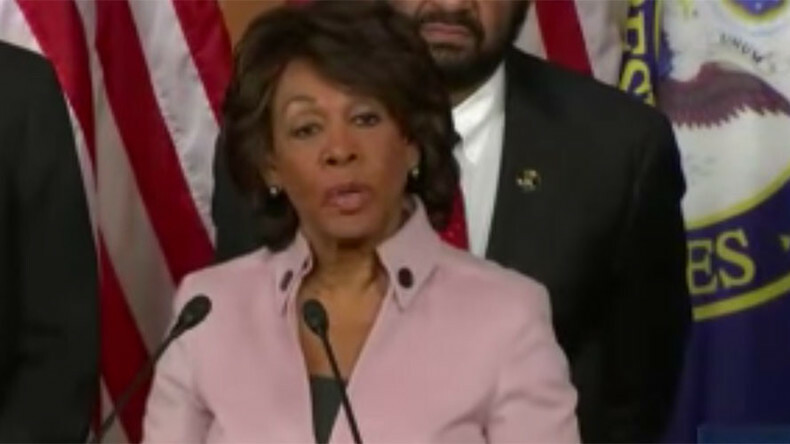 "Aleppo" was suggested to Waters by members of the press corps when she couldn't remember where she alleged that the Russian president supplied bombs.